Gotta Catch Em All 8 Of Pokemon Happy Meal Toys At Mcdonald’s! Pokemon fans, are you guys ready? Last week, Nintendo released the limited edition Nintendo Switch Pikachu Eevee Edition With Pokemon: Let’s Go and fans went absolutely crazy over it. This is no exception for fellow Hypebeast gamer and YouTuber, Joseph Germani! 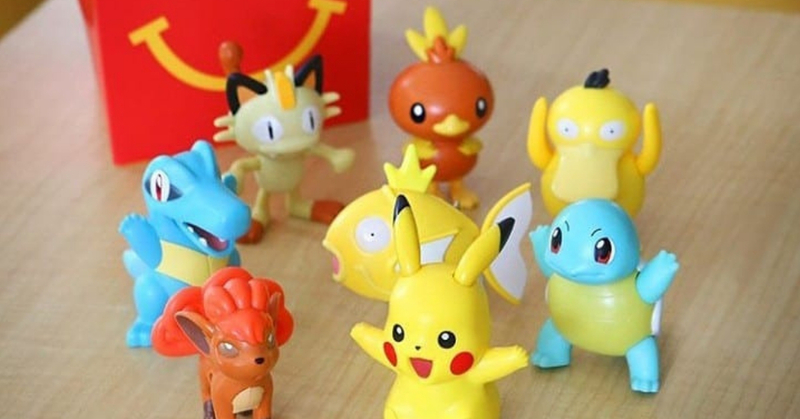 It is no surprise to us that the Golden Arches jumped into the bandwagon by releasing a series of Happy Meals Pokemon collectibles. I mean, I’m a fan of Squirtle and the toy ran out at almost every McDonald’s in town. So to get one of them, be prepared to line up for it! What you’re waiting for? Put on your cap and embrace the long lines at McDonald’s! Remember to have fun while you’re at it!